Rock Pad 3' x 3' - Aquascape, Inc.
Aquascape Rock Pad is used to protect pond and water feature liner from sharp rocks and edges during and after installation. 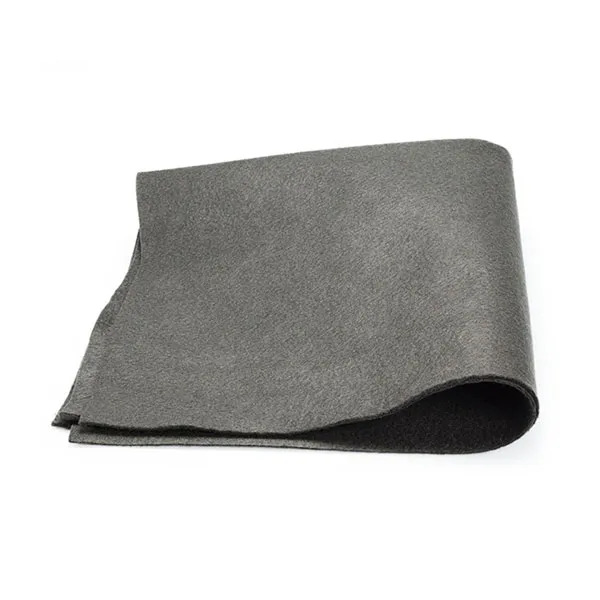 The extra thick, non-woven polypropylene fabric provides a significant cushion between liner, effectively protecting it from rips or tears. Rock Pad measures 1/8 thick and the convenient, pre-cut 3 by 3 square is simple and easy to install. Aquascape is passionate about the products we produce, providing unique products, designs, and features that stand above the competition.